It was true five years ago and it’s still true today. The grades that Indiana assigns to schools say more about the students the schools serve than how effective the schools are. A change in the grading system this year was a step in the right direction, but not a big enough step to make the grades fair or credible. Schools that get high grades are still more likely than not to serve few students from poor families. Those that get low grades are almost certainly high-poverty schools. The idea that a simple A-to-F grade would provide meaningful information about something as complex as a public school was always silly. But basing grades primarily on standardized test scores, as Indiana has done, means the grades will be not only misleading but harmful to schools that struggle to improve. Indiana changed its formula this year so that grades would be based equally on test-score performance and test-score growth. The result seems to be that a few affluent schools got Bs rather than As, and some schools with low tests scores may have bumped their grades to a D or a C via growth. But the overall trend still holds. Indiana school grades for 2015-16 were released this week, marking the first time the state has used a new grading system designed to count test-score growth as much as performance. First, let’s note that comparing the new grades to grades from the previous year is meaningless. For one thing, we’re using a new system: It’s supposed to produce different results. Comparing the newly released grades to the previous year’s grades is comparing apples to oranges. But more to the point, the previous year’s grades were largely bogus. They would have been a lot worse, but lawmakers passed “hold-harmless” legislation that said no school could get a lower grade in 2014-15 than it did in 2013-14. Remember that Indiana adopted new, more rigorous academic standards in 2014-15, so the ISTEP exams got a lot tougher. Before the hold-harmless legislation passed, state officials said more than half of all schools could receive D’s or F’s. The Indiana Department of Education refused to make public the grades that schools actually would have received last year, even though the state public access counselor said it should. 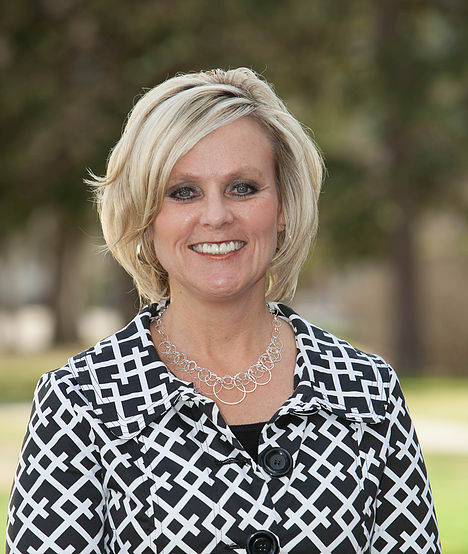 Against the crazy national political news, here’s an encouraging development in Indiana: Jennifer McCormick, the newly elected superintendent of public instruction, has picked a solid group of education professionals to help with her transition to office. The team includes school administrators, policy experts, leaders of education organizations and others who are familiar with education issues in the state. Notably absent are the conservative ideologues and school-choice advocates who have been prominent in state school politics. “The team’s commitment to Hoosier students will drive critical decision-making which will ultimately impact Indiana’s education system and ensure Indiana has one of the best departments of education in the nation,” McCormick said in a news release.